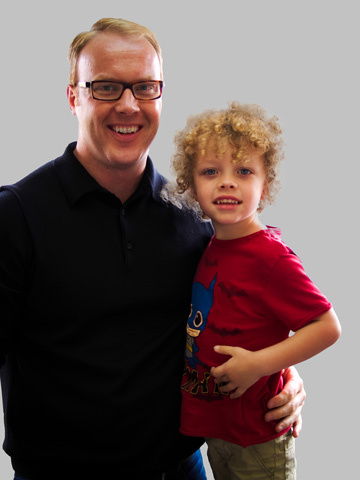 We are a Family Wellness and Pediatric Chiropractic Center helping families grow and develop naturally. We stand for a community based practice that actively engages our families to participate in their health. We do this in partnership with our families because we know that healthy habits are formed at home. Signup here to get a copy of our 5 Must Know Tips for Raising Healthy Kids. Today we find more parents bringing their children to chiropractors for day-to-day health concerns we are all familiar with such as colds, sore throats, ear infections, colic, asthma, and allergies to name a few.